Patrick Ward is a writer, marketer, and communicator. He is the Marketing Manager for Dogtown Media, a mobile app development company based in Venice Beach, California. 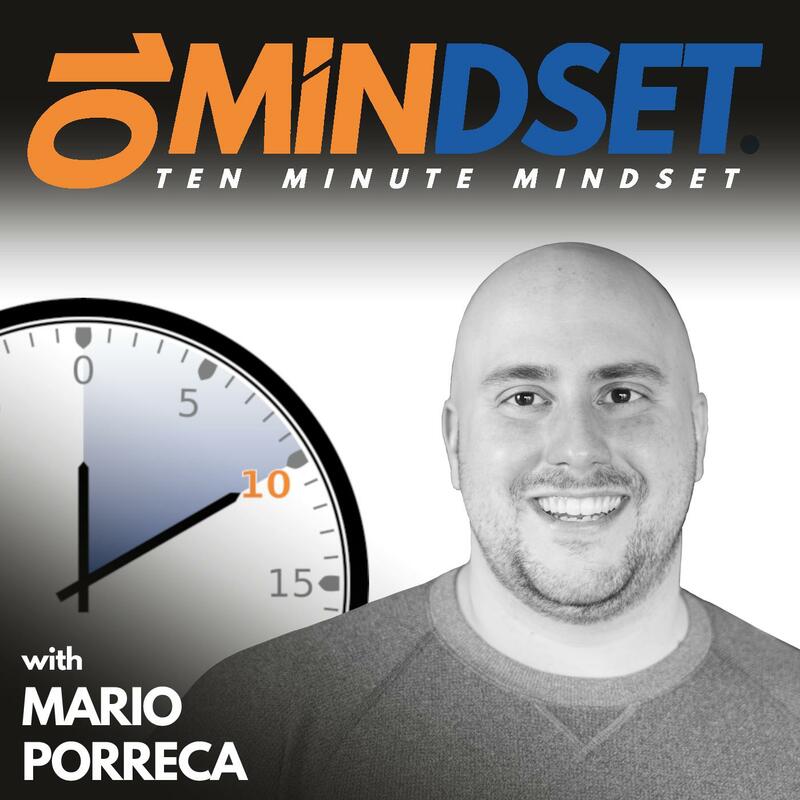 Patrick joined Mario on 10 Minute Mindset to talk about the psychology of marketing, the importance of having unwavering belief in the products and/or services you are offering to others, and the power of establishing a real relationship before pursuing business from others. Connect with Patrick online at DogtownMedia.com and follow him on LinkedIn.